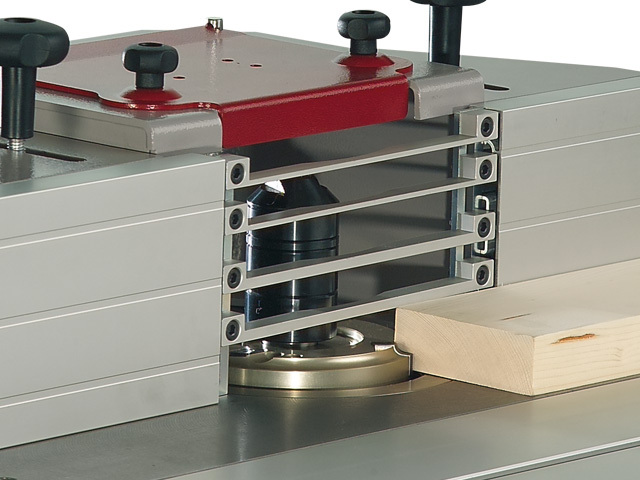 The tilting spindle moulder with incredible performance and ease of use! 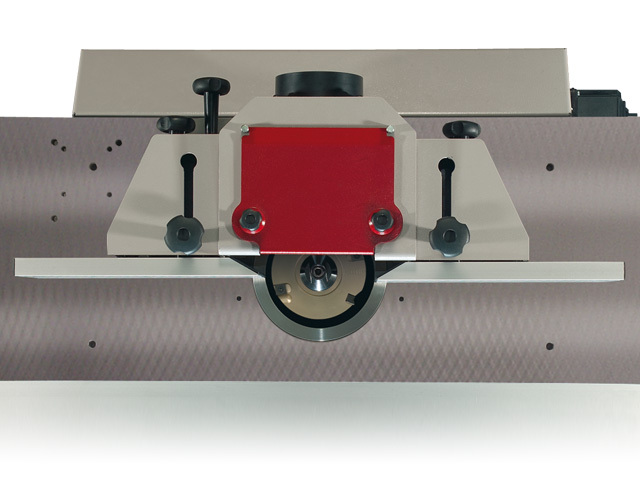 … the 4 speed moulder features accurate and time-­saving adjustment with the professional spindle moulder fence. 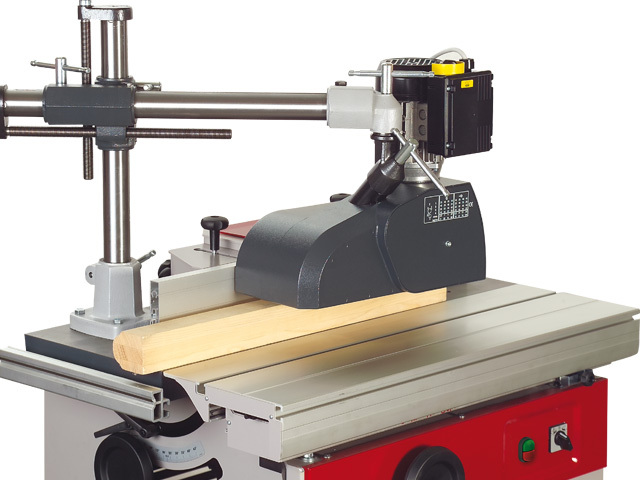 The tilting spindle moulder with integrated slot and tenon table and first-rate engineering technology offers you a machine concept to satisfy the highest demands at the lowest possible price! 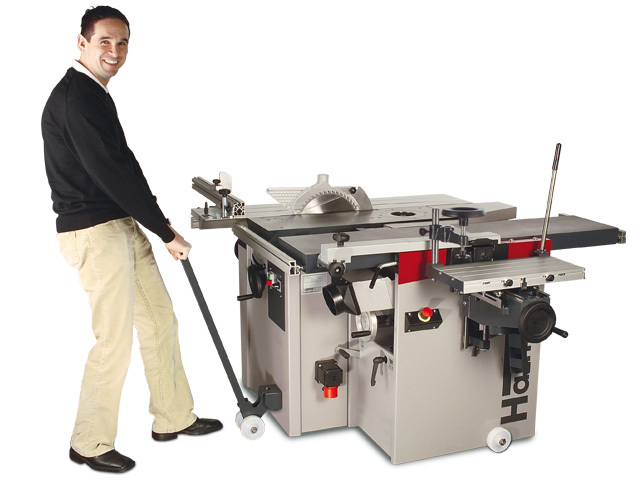 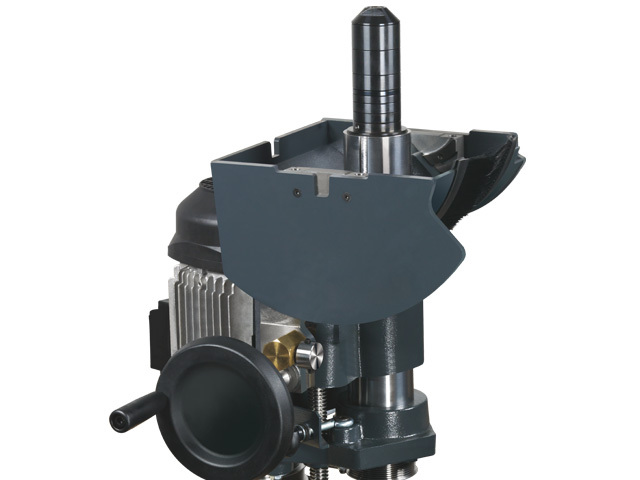 Totally vibration-free and therefore reliably precise when sawing and moulding - the saw/spindle table made from solid cast iron has strong ribbing and is completely torsion-resistant. 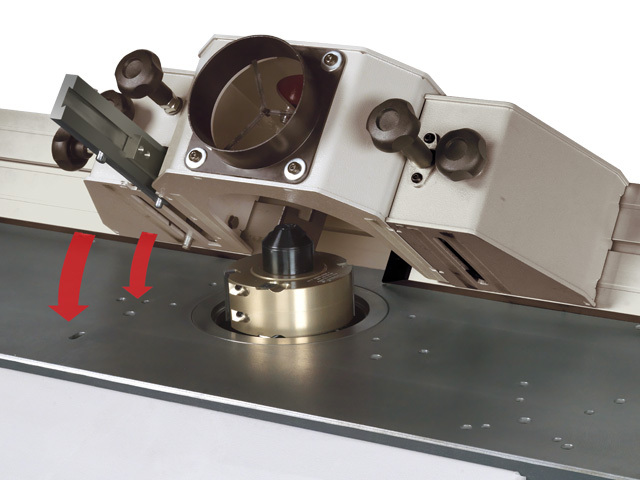 The table opening of 180 mm diameter makes it possible to use large diameter tools below the table surface level. 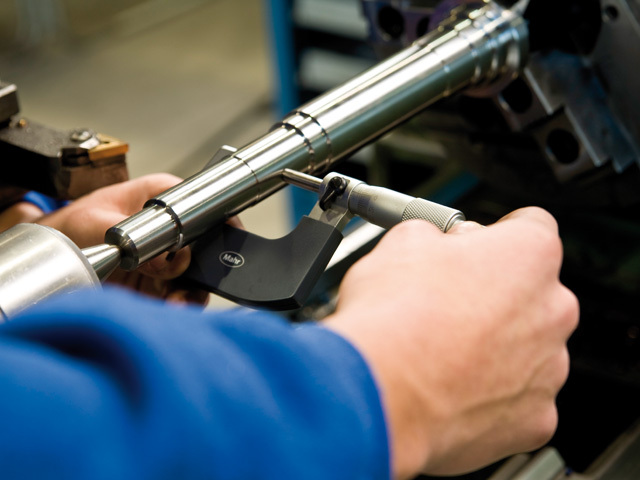 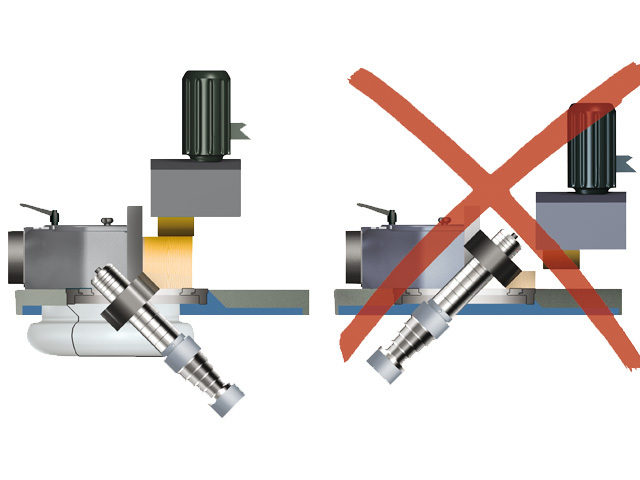 Predrilled tapped mounting holes make it possible to quickly equip the machine with a power feeder.